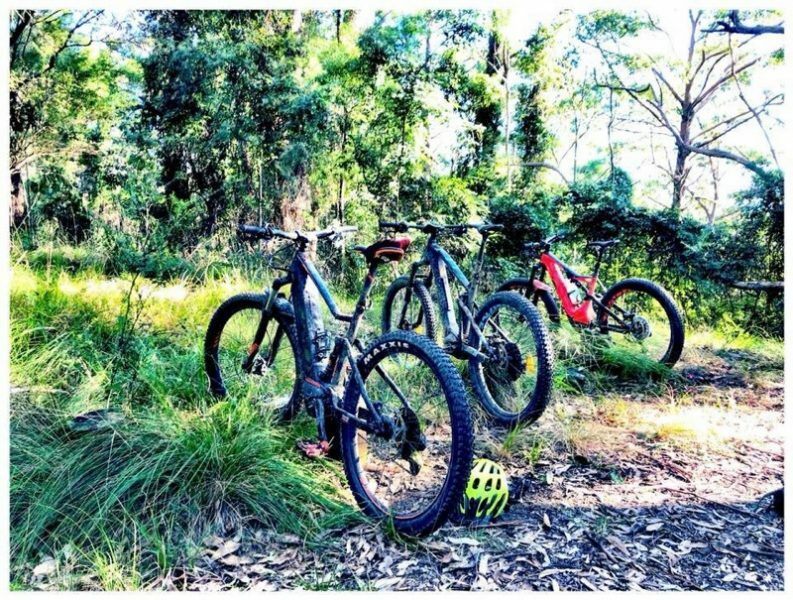 Rides & Trails in Eurobodalla. Check out some of the local trails on offer. 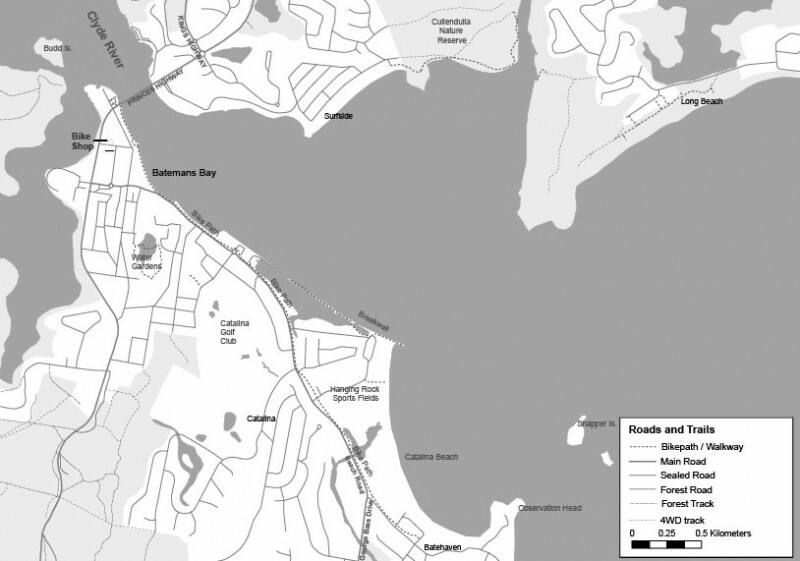 Here’s a local cycling map of Batemans Bay we have created. Click the image to view or download here. Here’s a great cycling guide PDF for NSW South Coast. 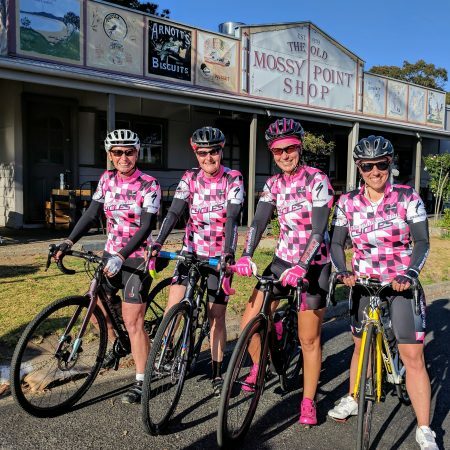 Whether you’re staying in Batemans Bay on holiday or driving through, what better way to enjoy the area than to hire a bike and cruise our famous foreshore. We’ve got plenty of options to suit all, and our friendly team can advise you on the best spots to ride to on the day. Batemans Bay has plenty of MTB tracks, sites to see and great beach spots. Batemans Bay Cycles have a range of Hybrid bikes for hire around town. We also offer a trailer. Enquire within for detailed terms & rates. Sometimes it’s hard to make a choice on what’s right for you, so why don’t you try before you buy! If you are in the Bay & fancy being more adventurous take one our demo bikes for a spin! Our current fleet of mountain bikes and road bikes are listed below. Enquire within for more information & demo rates.